The German-Greek Cultural Association organizes screenings of contemporary Greek cinema for the second time in Berlin, to illuminate unknown perspectives of the Greek crisis, break stereotypes and foster cross-cultural understanding and dialogue. The “Hellas Filmbox Festival”, which was rightly awarded with the designation of “the small Greek Berlinale” earlier this year by the newspaper “Die Zeit“, is opening its doors on August 18th for the second time in Berlin for a ten days journey into the vibrant Greek cinematographic jet set. The event is organized by the German-Greek Cultural Association, founded in April 2015 in Berlin. The association aims to strengthen the German-Greek ties, enhance the European spirit both in Berlin and all over Germany, and improve Greece’s image in Germany, by breaking stereotypes and illuminating aspects of the Modern Greek society. The idea behind the launch of a Greek film festival in Berlin, as the first public activity of the German-Greek Cultural Association, was to create a platform for “New Greek Cinema” and utilize the unique power of the “Seventh Art” to encourage the public discourse regarding Greece’s current situation. In that way, it aspires to shed some light on unknown aspects of the Greek crisis and inspire public dialogue about its causes on different grounds, other than that of the "lazy Greeks", which German audience is used to hear so often. The first Hellas Filmbox Festival, which took place from January 21st to 24th of this year, proved to be a tremendous success. It has hosted 71 modern Greek films and organized 10 side events, attracting a large audience and receiving attention from the media. 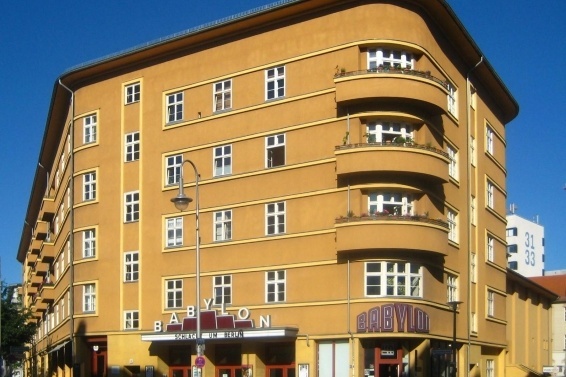 During the Festival, the best films, which had been selected and nominated during the Festival by an International Jury, toured across Germany under the motto "Hellas Filmbox Roadshow" in the most of the major German cities. Screenings had been already held in Dresden and Hamburg, and many others have been organized for the forthcoming autumn in München, Stuttgart, Frankfurt and Nuremberg. Now the Hellas Filmbox returns to its birth place. 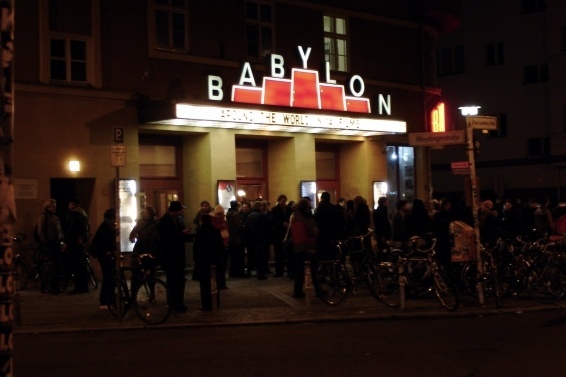 The “Hellas Filmbox Revisited” opens on August 18, 2016 and for ten consequent days at the Babylon Cinema in Berlin. It will host screenings of the twenty award winning films of the Festival, and they will be in the original Greek language with German subtitles.